With the selection of the Fullstack Software Developer class now complete, all three specialist tracks of the Ticket into Tech program are now underway. In total, more than 50 apprentices are now on paths to attaining head of household careers in the San Luis Obispo region. Following the eight-week CodeSLO Software Developer prep class, which 75 students took part in, a total of 33 were selected for the Ticket into Tech program. In order to create greater diversity among the trainees, five full scholarships have been awarded to four women and one recent high school graduate. 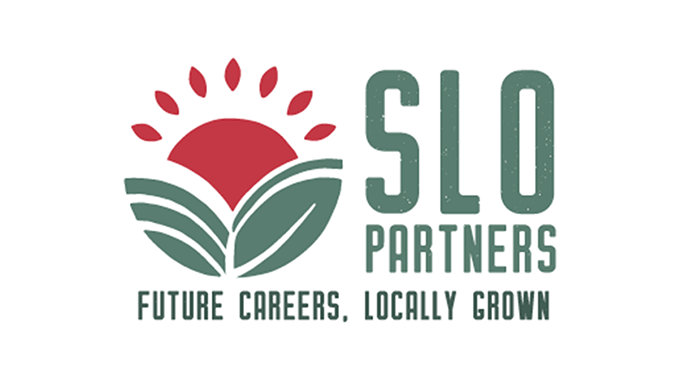 The success of the program’s second year means that SLO Partners (creators of the program) is currently ahead of schedule in achieving its goal of creating an additional 2000 head-of-household jobs in the San Luis Obispo region by 2025. This goal was recently doubled, from 1000, due to interest from San Francisco-based businesses in hiring apprentices to work remotely from San Luis Obispo. Four graduates from this year’s IT apprenticeship program have already been placed with a company in the Bay Area, working remotely from Atascadero’s coworking space, Bridgework. Michael Specchierla, Executive Director of SLO Partners says, “In just one year, the Ticket into Tech program has grown in ways we never anticipated. 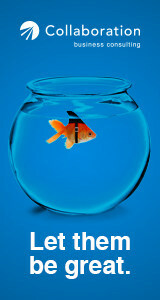 The number of applications over the two years has exceeded over a thousand. Over 250 people have received training through our apprentice programs and the CodeSLO prep class and we also now have over 50 local companies who have expressed interest including large companies such as Amazon and PG&E and startups such as Whitefox Defence and Ulzi. We were especially thrilled that a number of San Francisco companies are also now on board as employers, which has enabled us to double the number of head-of-household careers we’re aiming to create for SLO residents by 2025. Joy Grunklee was working at a construction company prior to his acceptance into the Ticket into Tech program. She had always enjoyed solving puzzles and problems and was interested in a job that allowed her to work from home or travel – both of these eventually led to an interest in coding. Joy was interested in finding a coding bootcamp but assumed that she would have to move to another city, until she came across the Ticket into Tech Program. Colleen Risso was a senior accountant and CPA candidate prior to accepting the Ticket into Tech program. She had always been interested in technology growing up but never had access to classes in high school. When she heard about the coding bootcamp, it was her chance in breaking into the industry and realizing her childhood dream of creating video games. Ashley Smith had previously served in the navy and worked in library sciences before being accepted into the Ticket into Tech program last year as a software tester. She said finding the program was a god-send. She loved that the program was based in SLO, and they were tailoring the training to the needs of local businesses. For more information about SLO Partners and the Ticket into Tech program visit slopartners.org/ticket-into-tech. 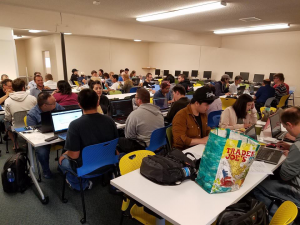 Ticket into Tech, created by SLO Partners in 2017, aims at creating 1,000 new head-of-household careers in the technology industry in the San Luis Obispo region. With our mantra, “Screen for Attitude, Train for Aptitude,” we take a proven apprenticeship model, that pairs leading-edge classes with on-the-job training, and turn passion into a fulfilling career. Financing for the Fullstack bootcamps is available through FullstackAcademySLO.Skills.Fund. We do not discriminate based upon race, religion, color, national origin, gender (including pregnancy, childbirth, or related medical conditions), sexual orientation, gender identity, gender expression, age, status as a protected veteran, status as an individual with a disability, or any of the other important characteristics that make us unique and valuable. SLO Partners was formed under the aegis of the San Luis Obispo County Office of Education in 2014 to address college and career readiness among the county’s student population. SLO Partners’ mission is to engage business partners and educators in aligning workforce needs with career and college pathways and provide work experience opportunities to ensure that students have the skills and knowledge necessary for success in the workplace and businesses have the skilled workers required for a sound growing economy. 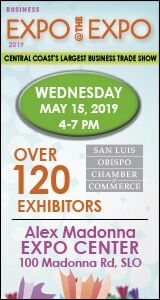 SLO Partners is committed to collaborating with local businesses and education for pathways to opportunity and skilled local talent.